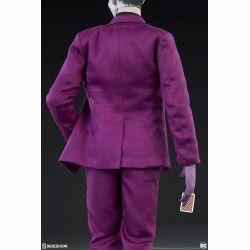 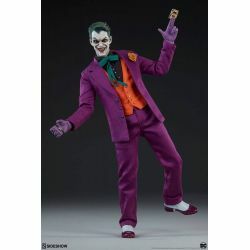 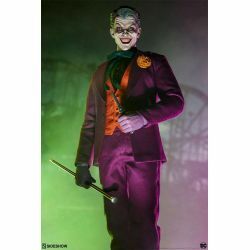 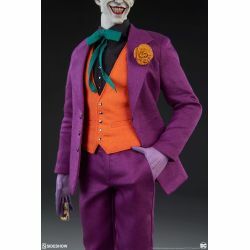 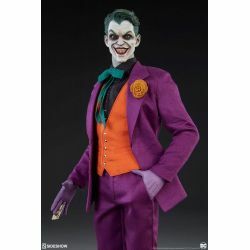 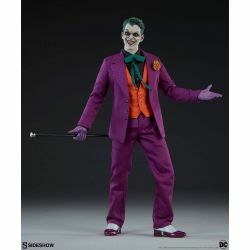 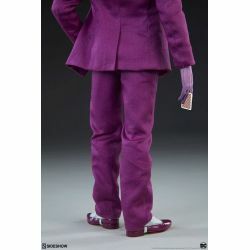 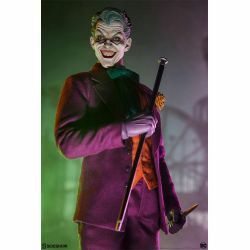 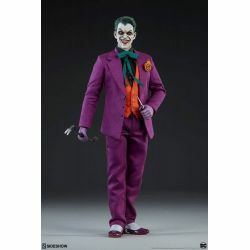 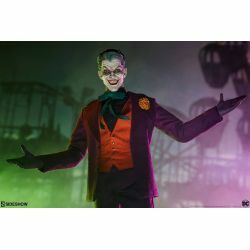 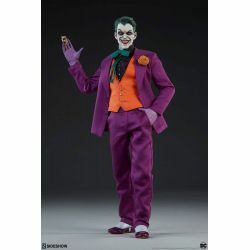 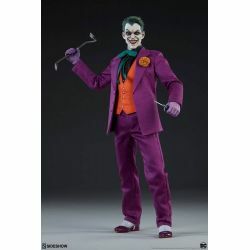 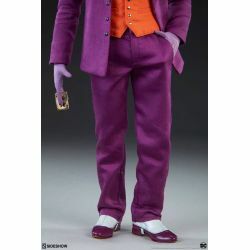 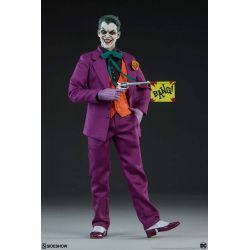 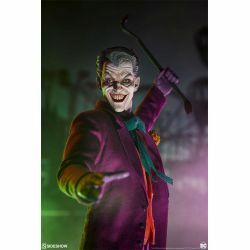 The Joker Sixth Scale Sideshow Collectibles : sixth scale Sideshow Collectibles collectible action figure of The Joker the DC Comics character. 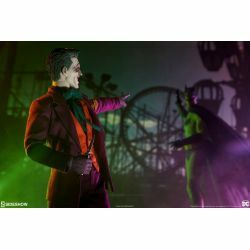 Make way for the Clown Prince of Crime ! 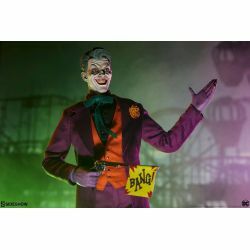 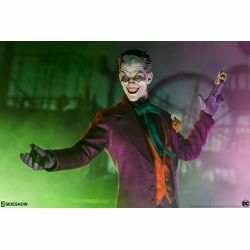 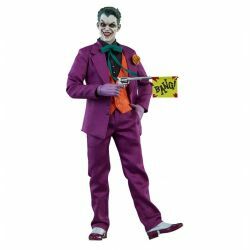 Sideshow is proud to present The Joker Sixth Scale Figure, joining the universe of Sideshow’s DC Comics collectibles. 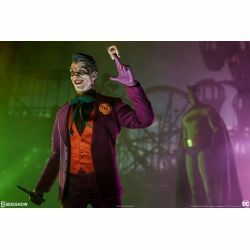 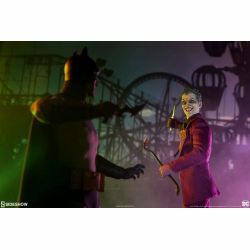 Terrorize the town and get the best of Batman when you add The Joker Sixth Scale Figure to your DC collection today ! 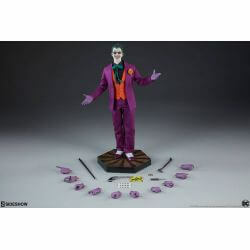 What's in the box of The Joker Sixth Scale Sideshow Collectibles ?